Health and safety is an essential part of any employees training and working life. 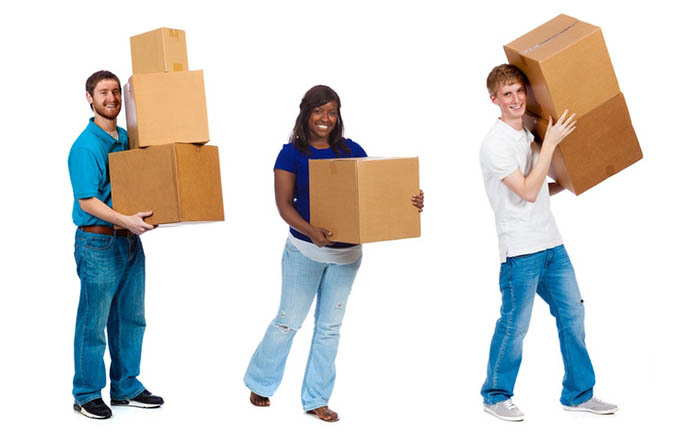 Without manual handling training the employee is at risk of harming themselves and others around them. Not everyone enjoys the training process but does manual handling training have to be boring? Not at all! Engaging with the attendees is one of the easiest ways of stopping boredom from ruining the important lessons that are being shared. Making sure each and every candidate feels valued and given time to ask questions and get involved is a must. By engaging with the audience, they are more likely to take in the information that could save their lives, or at least their knees, back and shoulders!! Sitting at a desk reading long passages of text for a few hours isn’t going to be fun. Instead it can be far more interested to form small groups of candidates and invite discussion and role play. Interactive training is a great way of delivering important messages and it keeps everyone involved during the learning process. Customise the manual handling course to suit the everyday working life of the individuals. No one will pay attention to sections of the course that has no impact on their activities. Make sure the candidate will be provided with a course suited to their learning needs. They need to relate to the training and see how it will benefit them in the workplace. It’s important to have the respect of the candidates but it’s not a good idea to lay down the law too heavily. The trainer can show their personality, everyone is an adult here. On a similar note, it’s important to discuss legislation and the law, but ensure the course content is practical too. Allow candidates the opportunity to ask questions and take the time to answer them all. If there are too many questions consider providing extra time towards the end of the class to cover all the topics. A well-delivered course will answer most questions but there may be one or two candidates that require clarification. Choose a course provider that is experienced in training candidates and experienced with the course content. The educator should feel comfortable performing in front of an audience and confident with the course materials. Manual handling courses don’t have to be boring. Select a provider that is experienced, confident and knowledgeable. Concentrate on engaging the candidates in the training for the best results. Contact Fit4Work today to discuss your Manual Handling Training needs. We even offer Manual Handling Train the Trainer courses, which are focussed around training an engaging and highly effective individual to train others in best practice manual handling techniques.